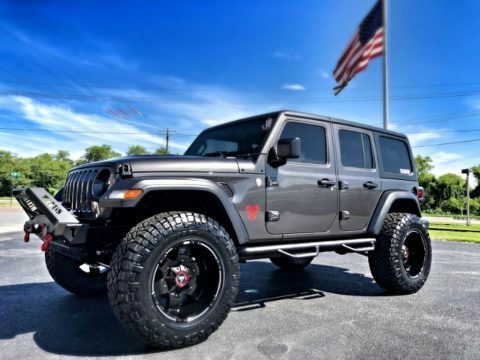 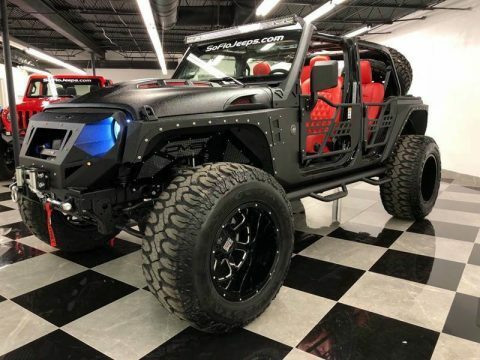 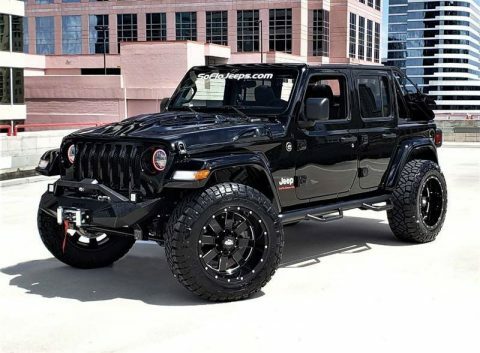 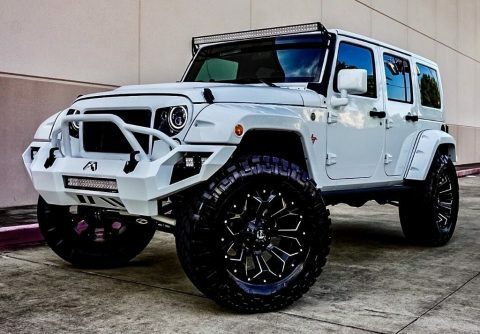 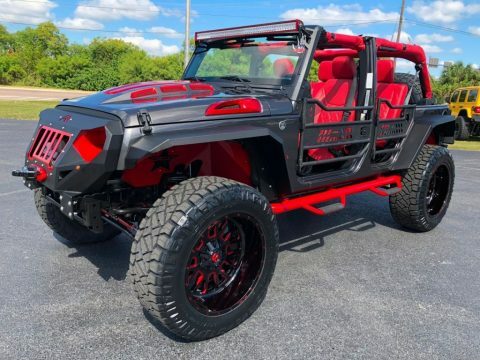 2018 Premium Sahara JL Unlimited 3.6L V6 Auto 4WD SUV Lifted and Loaded 4×4 2018 Jeep Wrangler JL Sahara Premium Unlimited 4×4 with Auto Transmission. 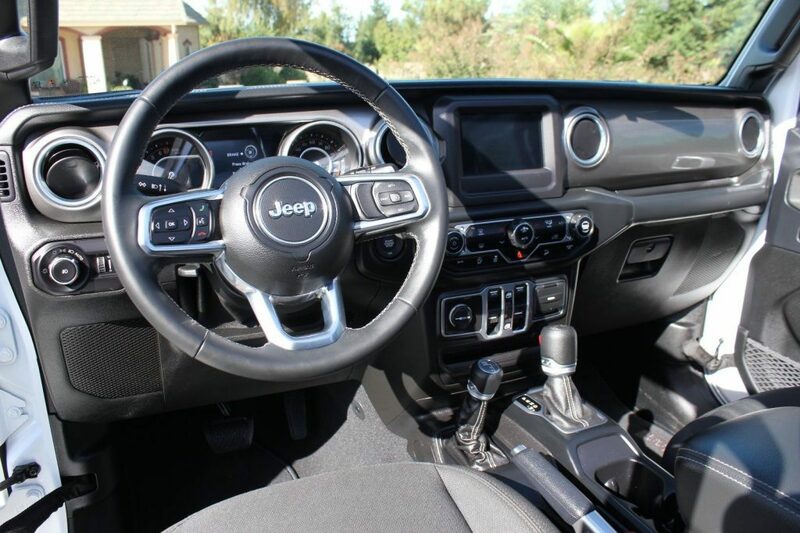 The Jeep is in immaculate shape and rides very smooth down the highway. 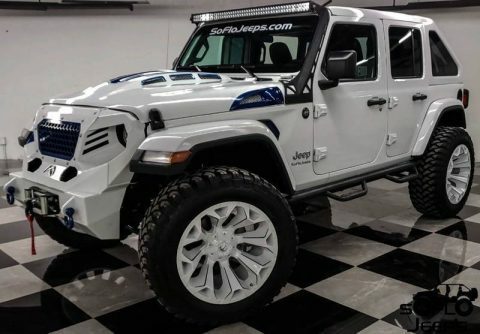 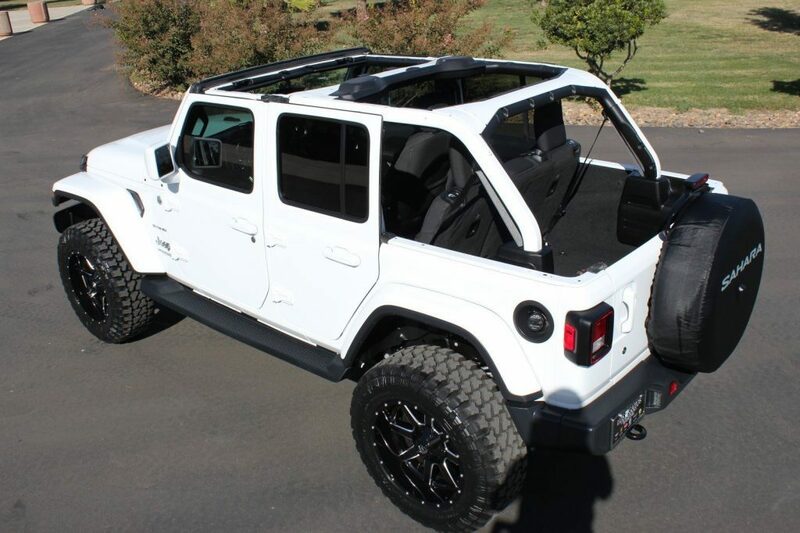 This Sahara Model is premium to the Wrangler line up, as compared to the sport model. 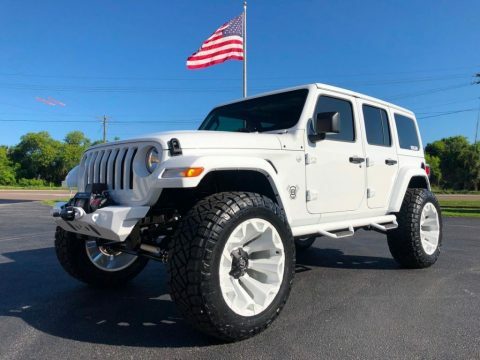 The suspension lift kit, shocks, wheels and tires are all brand new. 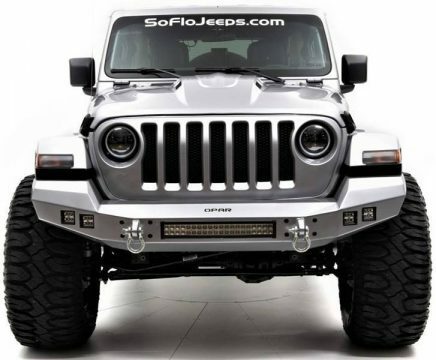 The jeep is equipped with the 3-year 36,000-mile bumper to bumper warranty and 5-year 60,000-mile powertrain warranty and free dealer oil changes for 2-years. 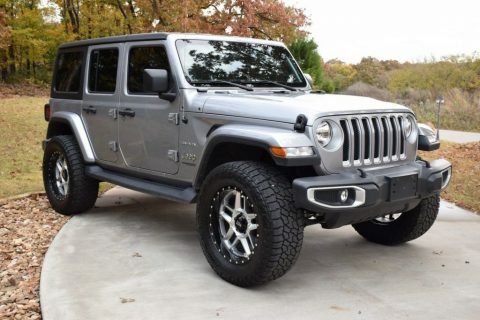 The jeep currently has about 9k miles on it, clean title in hand and current California registration paid.